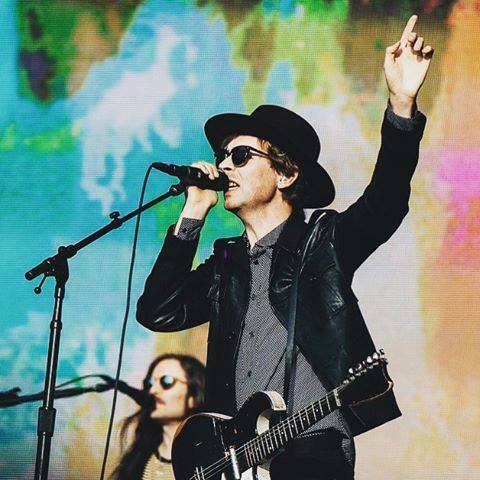 We are a booking agent for Beck and can book Beck to perform for your guests. 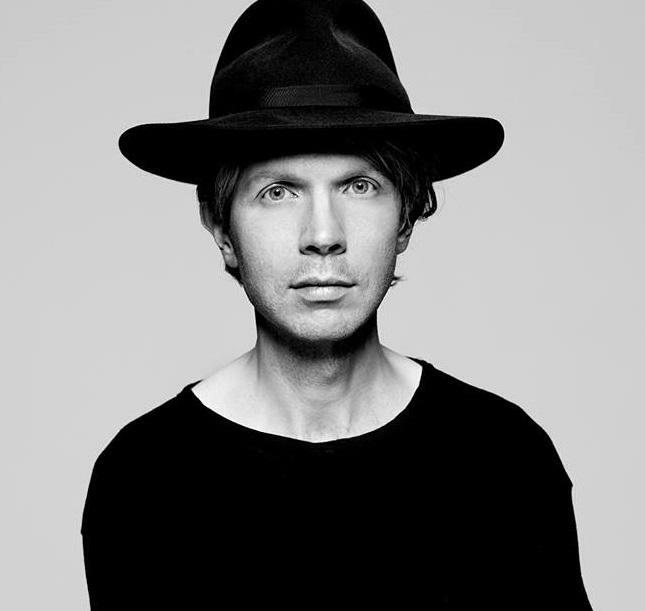 Beck is an American Singer whose unique way of blending multiple genres and experimenting with past and modern music has made Beck a huge name in the world of alternative rock. Booking Beck will rock your special event! 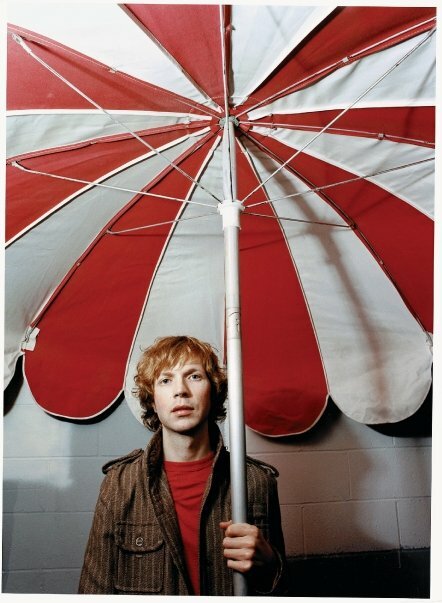 Beck’s critically praised vocals and the major success of his breakthrough single ‘Loser’ led to him to be a leading voice in the explosion of alternative music in the 90’s. With the rise of alternative rock, his debut single ‘Loser’ became a massive hit, getting major airplay on radios across America and leading to a succession of offers from record labels. 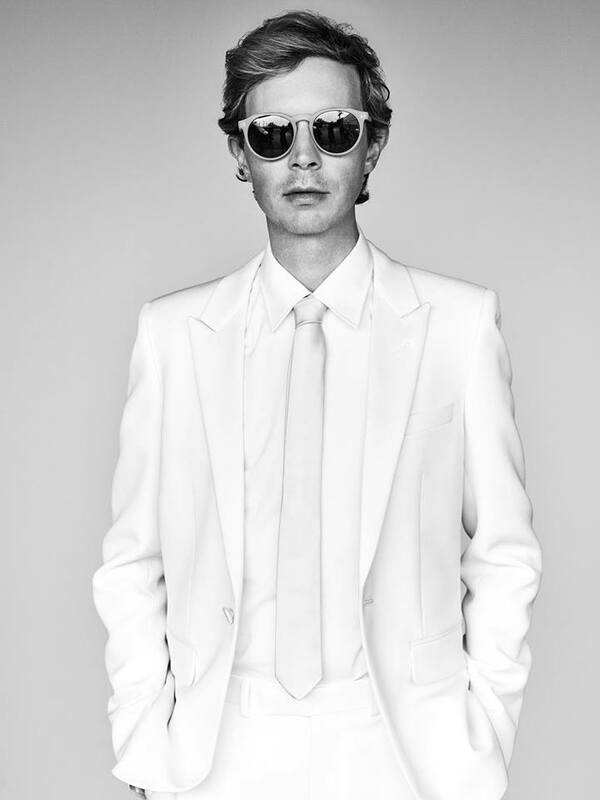 Beck followed up his brilliant success with his debut album ‘Mellow Gold’ in 1994, a hybrid of different genres and styles that has since sold over a million copies in the US. However, the album that really cemented Beck’s triumphant climb to the top of the music industry was ‘Odelay’, after a backlash from the public calling him a one hit wonder, he showed off his musical talents in this collaboration with producers The Dust Brothers. The critically acclaimed ‘Odelay’ was a enormous hit, winning him two Grammys and several appearances on high-profile shows such as Saturday Night Live and Howard Stern. 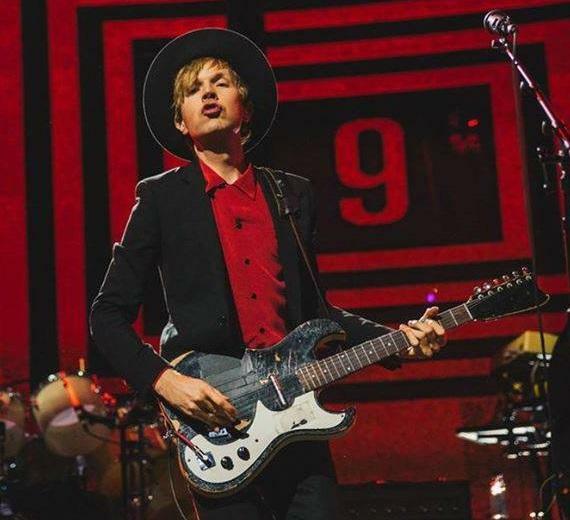 Since ‘Odelay’ Beck has released 8 more albums, each one infused with a variation of diverse genres and styles. He has received countless awards for his work, including 5 Grammys, 3 Brits and 6 MTV Video Music Awards. Two of his albums, ‘Odelay’ and ‘Sea Change’ made it onto Rolling Stones list of the 500 Greatest Albums of All Time. 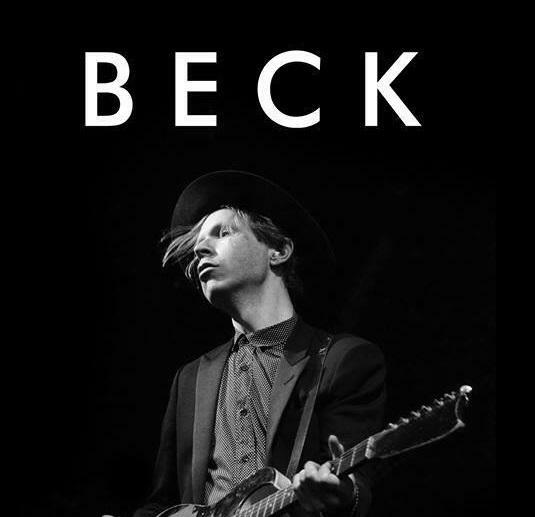 As a booking agent for Beck we can book Beck to perform at your event. Beck can be booked to play at your private or corporate event. We are booking agents for a huge selection of famous musicians to hire, and we can recommend the best artists for your entertainment. Make us your preferred booking agent.